Big Grams and FKA Twigs are among this year's stand-out artists. The time has come to ride the giant, glowing Ferris wheel that shows up in San Francisco every year: Treasure Island Music Festival is here once again. While this year’s headliners — indie rockers The National and EDM producer deadmau5 — might seem unremarkable to frequent festivalgoers (deadmau5 played TIMF in 2010 and The National, Outside Lands in 2013), the lineup features many up-and-coming artists and innovative acts worth getting excited about. 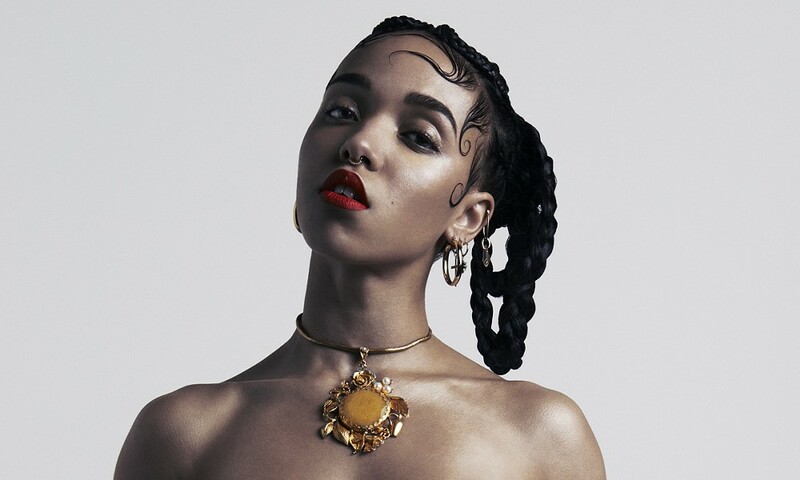 On Saturday, British singer-songwriter FKA Twigs — whose recent EP and extended music video, M3LL155X, skillfully interrogated gender stereotypes through its disquieting lyrics and visuals — is one of the event’s must-see artists. As is Big Grams, the new pop-rap collaboration between Big Boi from OutKast and electropop duo Phantogram. On Big Grams’ self-titled debut album, Big Boi and Phantogram’s Sarah Barthel interweave twangy rhymes and syrupy hooks over effervescent, shoegaze-influenced production. Their set should make for a playful, genre-defying live show. Also, TIMF features a lineup of comedians in its stand-up tent, The Blah Blah Blah, which online comedy platform Funny or Die curated. Tim Heidecker of the infamously grotesque, surrealist comedy duo Tim & Eric (of Adult Swim fame) will perform there, along with many other humorists.